To Infinity and Beyond Nostalgia. But now Tom Winton has surpassed himself. 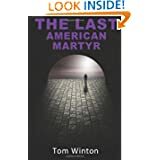 In his new book, just out, The Last American Martyr, Tom has taken his writing 'to infinity and beyond.' This book has all the detail, the gritty reality, the living characters, of the first, but in its theme Tom Winton plunges yet deeper again. 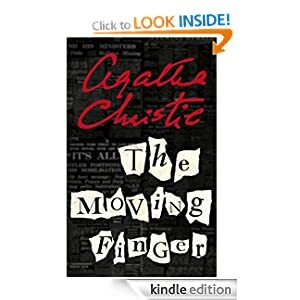 The main character, another Tom, has won a Nobel prize for his first and only book, which exposes the corruption and greed of the world's economy, and moves millions all over the world to rise up in protest to bring about change. 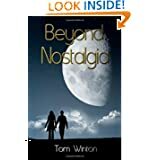 But this has put Tom in fear of his life, so that he has been forced to hide out, after some horrific experiences, from his enemies in Big Business. For the past month I've been very busy with two important things. The first was helping to edit a book of which some of you will by now have heard – The Whore and her Mother, by Raymond McCullough. The said Raymond is my husband, and his book, unlike mine, is an important and timely non-fiction look at the state of the world around us, in the light of the Hebrew prophecies respected by at least three of the major world religions. Raymond, a professional writer for over twenty years, has spent a long time looking into this subject, reading works on Globalisation, etc, and forming his own conclusions. I think the book is written in a smooth, spare, easy to read style which makes its subject available to the ordinary reader, not only to the academic. I feel privileged to have been allowed to help in its editing, and I fully expect that The Whore and her Mother will make the type of worldwide impact that Michael Moore made with his writing about Columbia High. 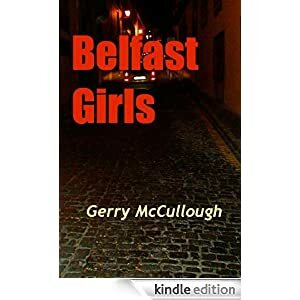 The second hold up was my ongoing attempts to finish my novel, intended as a follow-up – though not a sequel – to Belfast Girls. Provisionally called Danger Danger, this book is more of a straight forward Romantic Suspense novel, and it's now, in turn, at the editing stage. 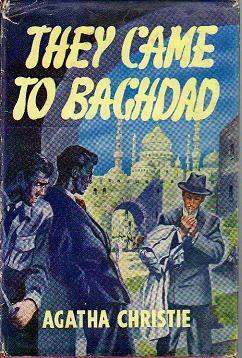 That means I can now get round to writing the next blog about my own favourite authors, and this time I'm concentrating on Mary Stewart. 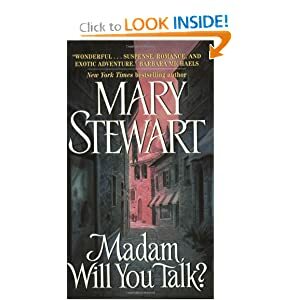 Mary Stewart was consistently at the very top of the best seller lists both in the UK and in America during the sixties and seventies for her Romantic Suspense novels, and remained there during the eighties with her Arthurian legend series. 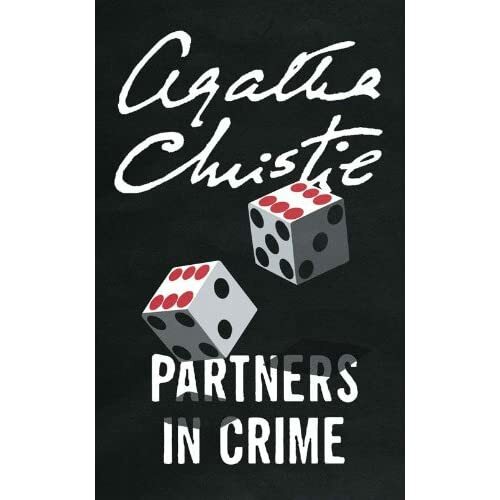 I first read her books when I was still in my teens, picking up Madame Will You Talk from my older sister's bookshelf, devouring it eagerly, and then rushing through the other books without pause. When she switched to The Crystal Cave, her first Arthur book (written from the viewpoint of Merlin) I was so disappointed that it was some years before I read it or the rest of the series, but when at last I got over my sulks and tried it out, I found to my delight that I was listening to the same bewitching voice, and finding the same delight in every page. Needless to say, I went on to read them all. Mary Stewart does lots of the things writers today are advised not to do. She writes in the first person. 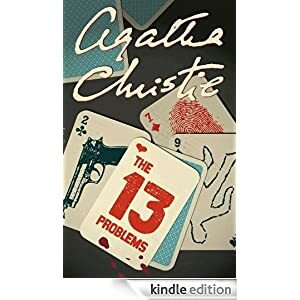 To me, this makes the books more immediate and believable, and she is a skilful enough writer to manage her plot with apparent ease in spite of this. The only book she wrote in the third person, Thunder on the Right, while a good book, is noticeably less successful than any of her others. Again, she doesn't stick to one genre. She is credited with having invented the 'Romantic Suspense' as a new genre in itself, although I'd be surprised if she was actually the first – what about Jane Eyre, for instance? And Rebecca? – and so on? Finally, she changed genres at the height of her success. And far from damaging her (except for a few edjits like me, for a short while) this only made her more successful. 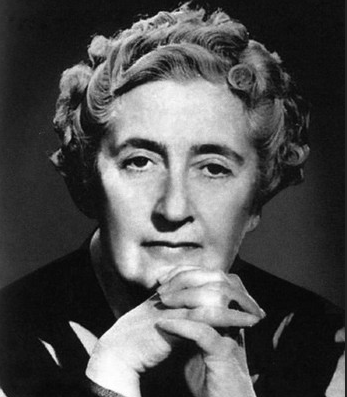 She set her romantic thrillers, often, in places which were interesting and romantic in themselves, such as Greece, the Highlands of Scotland, France, Crete, Hadrian's Wall, etc., and her heroines are intelligent, forthright and brave. Her style is full of beauty, as well as being striking, witty, and fast moving. Her heroes are real people, easy to believe in. Like most good thriller writers, her moral stance is impeccable. Madam Will You Talk begins,'The whole affair began so very quietly,' and moves with breathless speed through murder and mayhem, to the heroine, Charity, being pursued in a frantic car chase through the middle of France down as far as Marseilles by a man she believes is a murderer; and reaches its climax with Charity turning the tables on the villain and holding him at gunpoint in his own car on another midnight drive. Page turning isn't a strong enough word to describe it. Mary Stewart spoke in a rare interview of the readers who believed she herself must have experienced the things she wrote about, and didn't realise that a writer's skill lies in making things up. She also refused to be put in a category, as one type of writer or another, but said that she would like, if she could chose, to be known by the old description of 'storyteller.' And so she is, and a great one too. So how is it that today so many people have never heard of her? Fame is indeed fleeting. Milton said that 'Fame is the spur' which pushes us on, not just writers but everyone who wants to achieve something with their life. Clearly, we've got it wrong if, like Milton, we expect to have lasting fame. Okay, Shakespeare has it, but few others. Fame, like yesterday's newspaper, doesn't last for long. Perhaps we should just try to enjoy writing for its own sake, and for whatever small financial reward it may bring, and possibly for some small temporary fame – as long as we don't expect it to last!